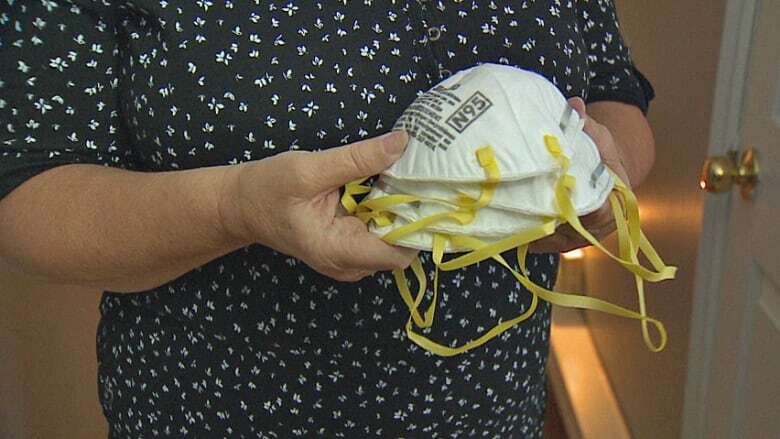 Juliette (Sis) Lee walks to a closet in her St. Mary’s, N.L., home and pulls out the masks she gives to her grandchildren to wear when they visit. 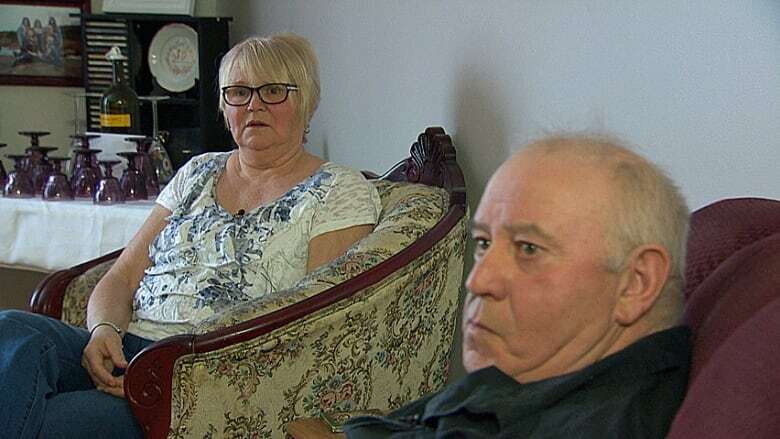 But residents of her small town on Newfoundland’s Avalon Peninsula are still living with the legacy of what’s been left behind there. “These past 10 years, it’s been getting worse each year because of the smell,” Lee said. “And it’s now is also causing health problems, because you can’t breathe when it’s so pungent,” she said. 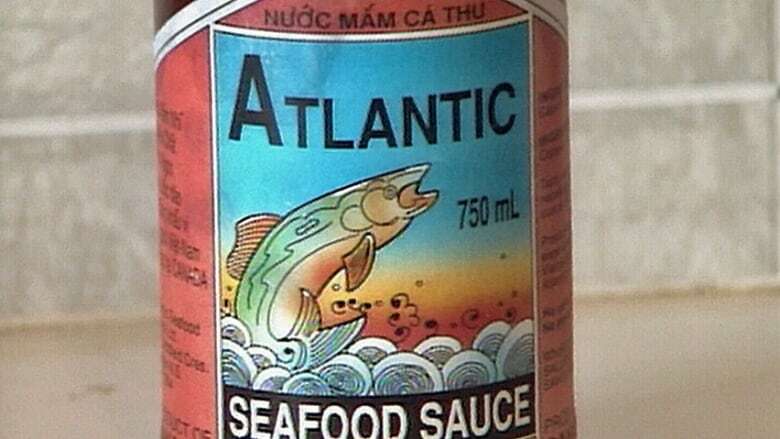 The St. Mary’s town council has sought help for years to clean up the mess at the old Atlantic Seafood Sauce Co. plant. “Over the past 20 years, the vats are after leaking on the bottom and the liquid leaked out, out through a drain on the side of the building, out into the beach and out into the ocean,” Ryan said. “The tanks are still leaking some liquid down, but now it’s running on the floor, and it has nowhere to go,” Ryan said. Ryan says the town of about 400 people can’t afford to foot the cleanup bill — estimated at more than $700,000 — to take care of the problem once and for all. In fact it’s been difficult finding someone willing to take on the job. One company that considered it “said it was one of the worst sites they ever encountered,” Ryan said. 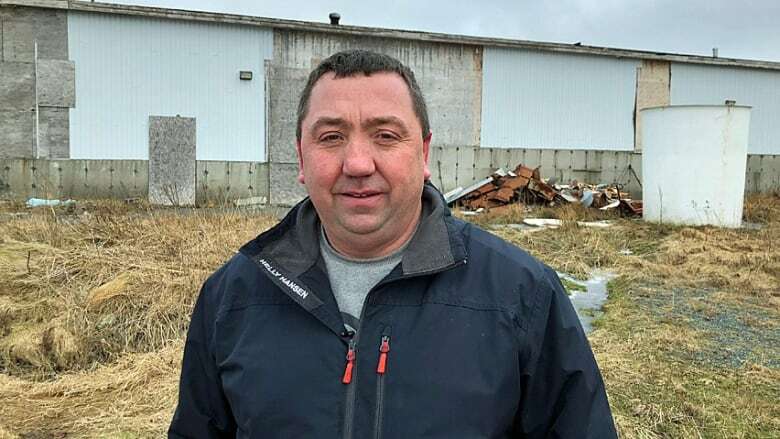 “The provincial government has a lot of sites that it has to clean up, but those sites are — a lot of them are just eyesore cleanups,” he said. The company settled in St. Mary’s. 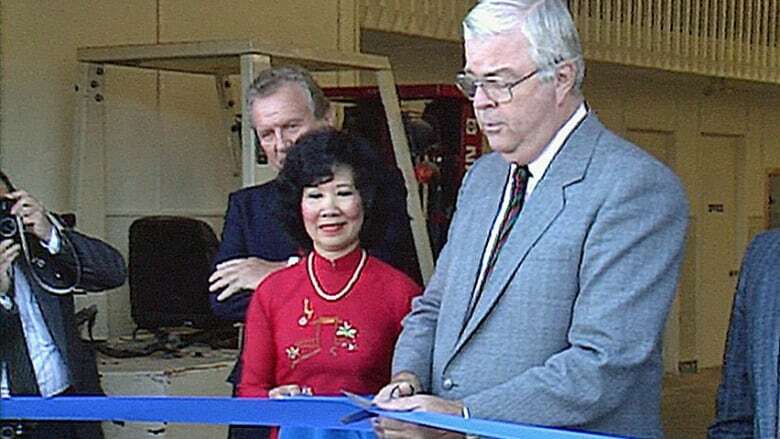 Production began in June 1990. The CFIA laid charges under the Food and Drug Act, alleging it was preparing and storing the sauce under unsanitary conditions. Operations were suspended in St. Mary’s. But the judge also accepted Ngo’s contention that there was “insufficient connection” between these findings and the possible contamination of the product. That decision was upheld on appeal in 2008.The appeal judge agreed that “the weakness of the CFIA’s inspection and compliance audit processes” affected the Crown’s ability to meet the burden of proof in the case. According to that decision, the plant had not operated since the initial suspension six years earlier. 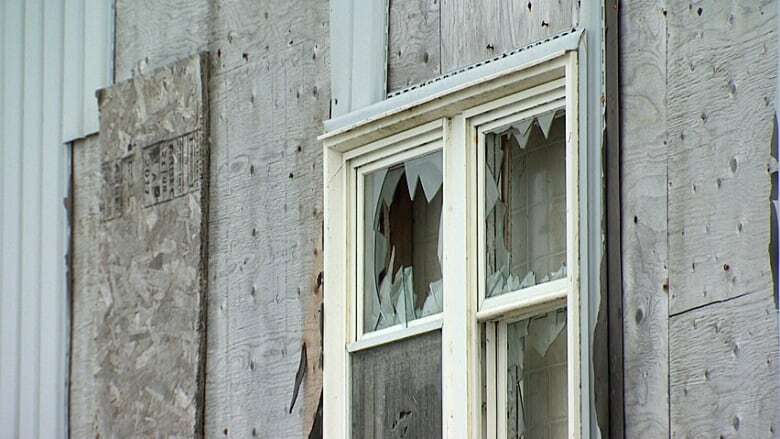 In 2012, Service NL wrote to Ngo after receiving complaints about the condition of the building. The letter noted there were “multiple plastic vats containing unknown liquids and debris” on the site. “Disposal of waste material at this location constitutes a hazard to the environment, and is not permitted,” the letter said, going on to call for its removal. It noted that Ngo “left the country” after the plant ceased operations. “When the smell starts I have to come in, close our windows and our doors, and stay in, like a prisoner,” Muriel said. “A prisoner in our own homes,” John added.